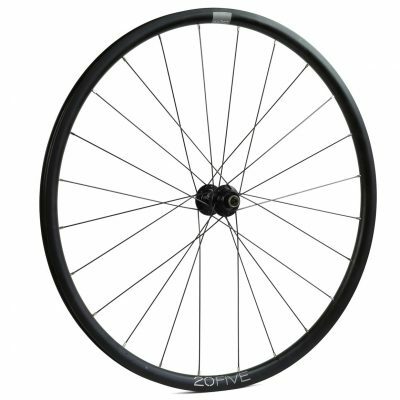 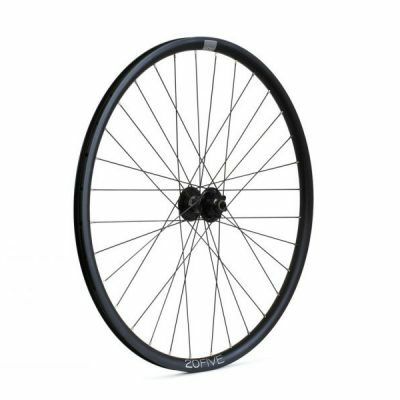 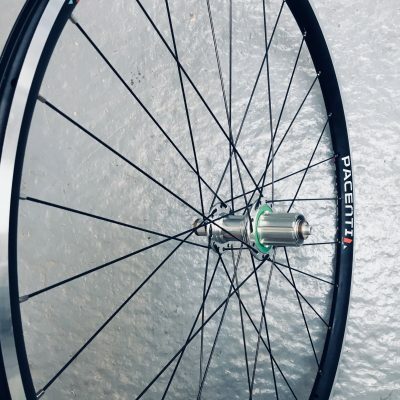 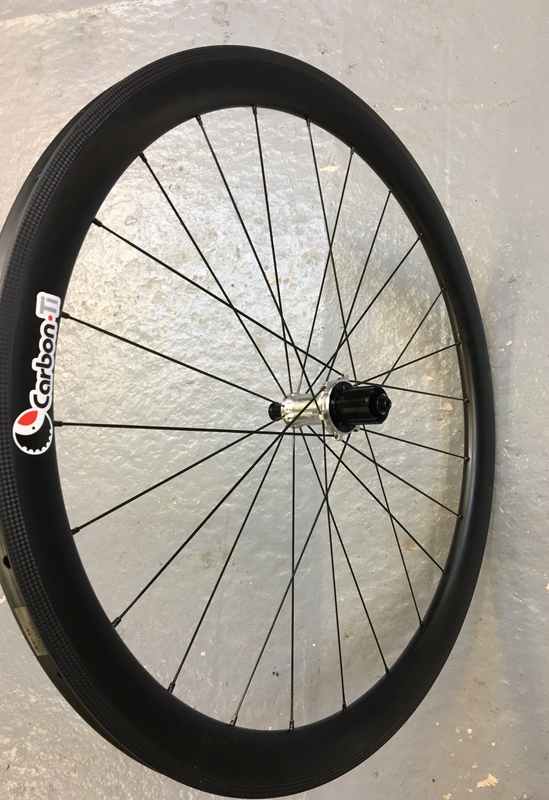 The ultimate race wheelset with the strength and durability for use everyday. 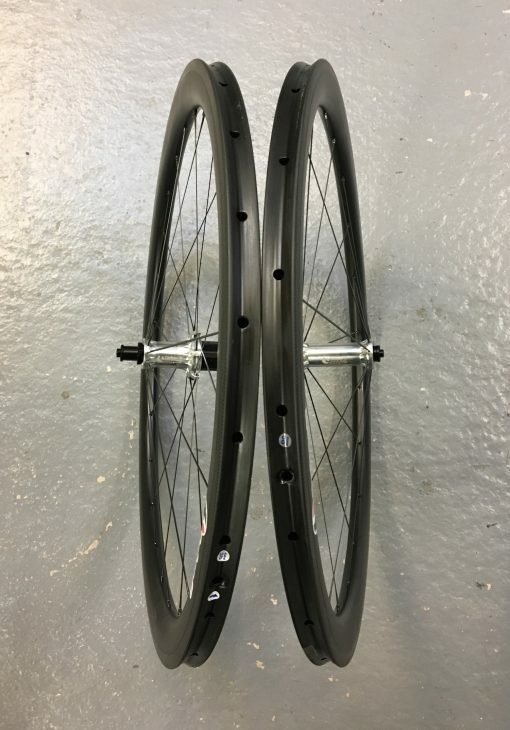 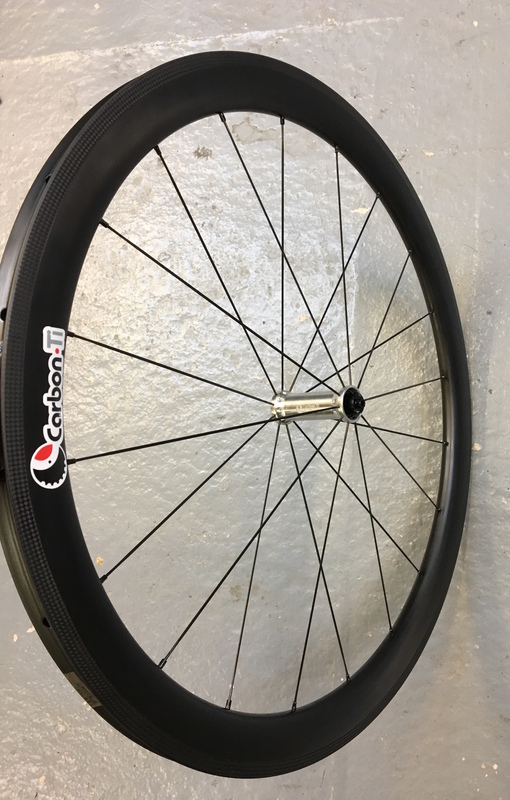 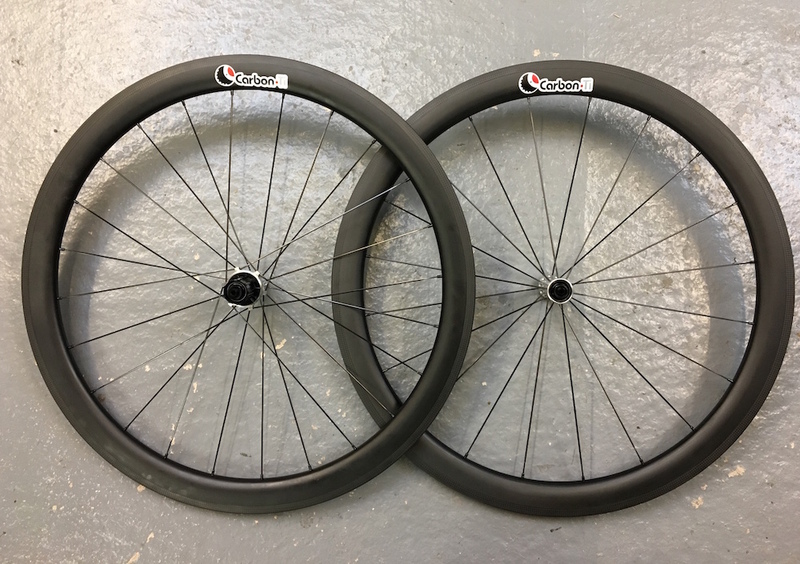 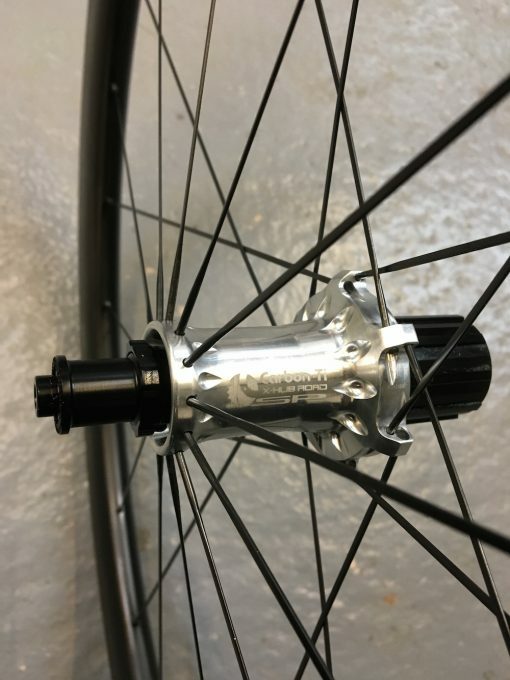 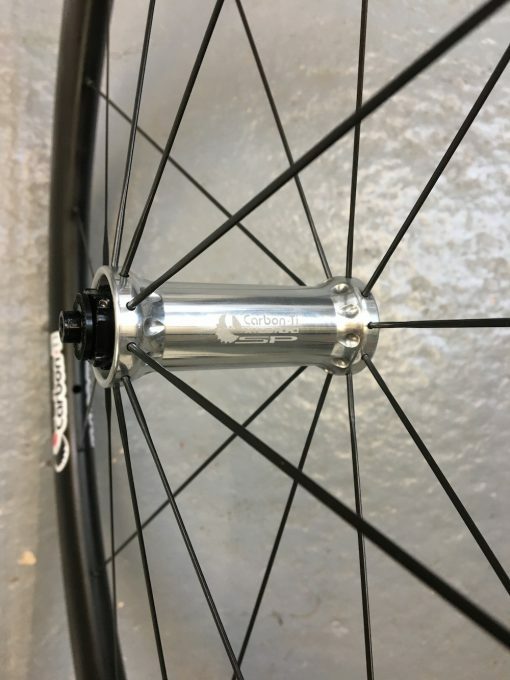 Carbon Ti straight pull road hubs laced to some of the nicest carbon tubular rims you’ll ever see! Now available at a new lower price.